This week has been violent, it has been deadly, and it needs to stop right now. The following video is graphic, it is very graphic, and it shows the aftermath of what profiling and racism looks like when it comes in the form of a badge. I'm starting to feel like we've jumped back into the 1960's and the violence against people of color that happened back then. This video, although very graphic is emblematic and a prime example as to why the #BlackLivesMatter movement is so important right now. 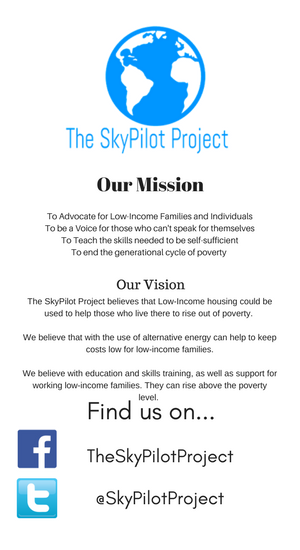 The SkyPilot Project stands with #BlackLivesMatter and supports their mission.